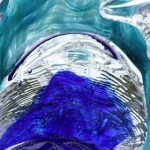 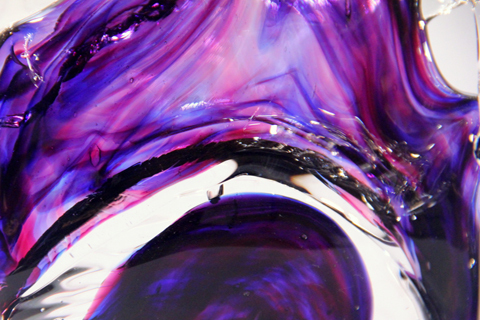 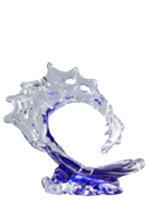 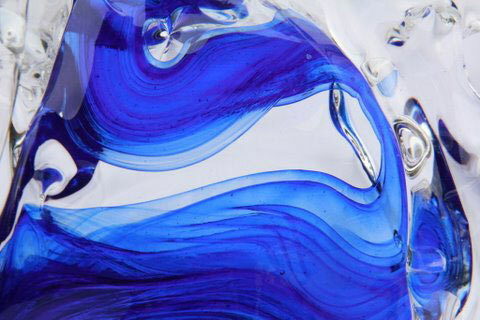 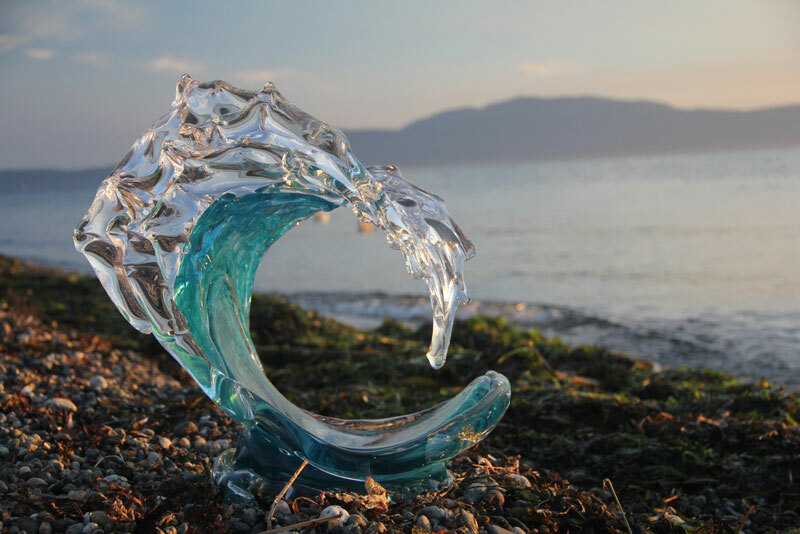 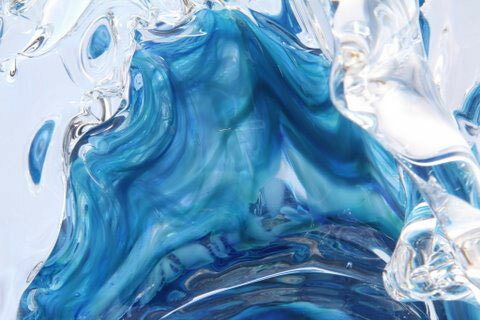 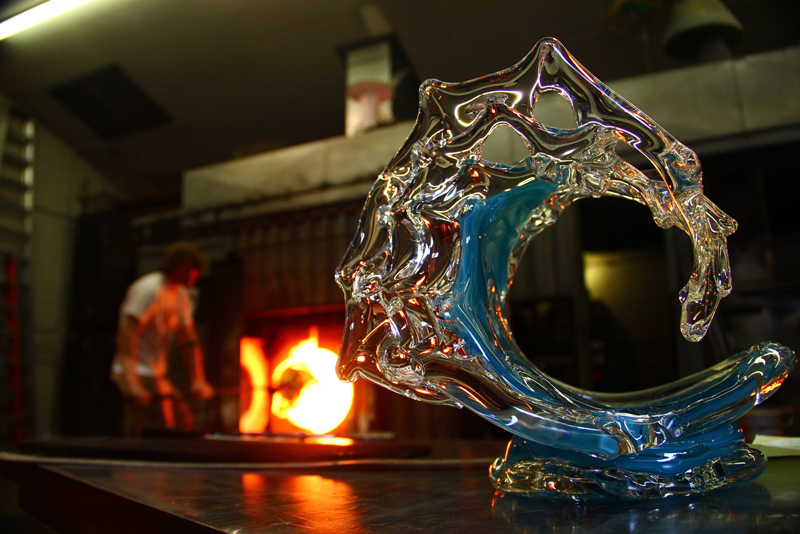 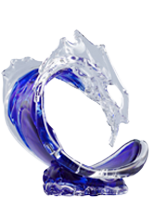 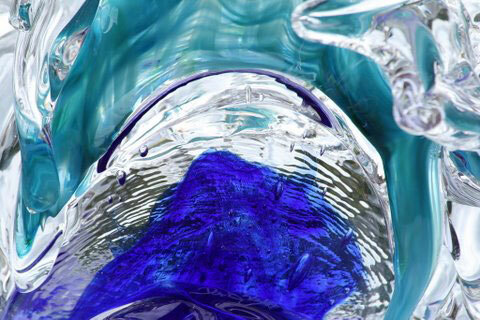 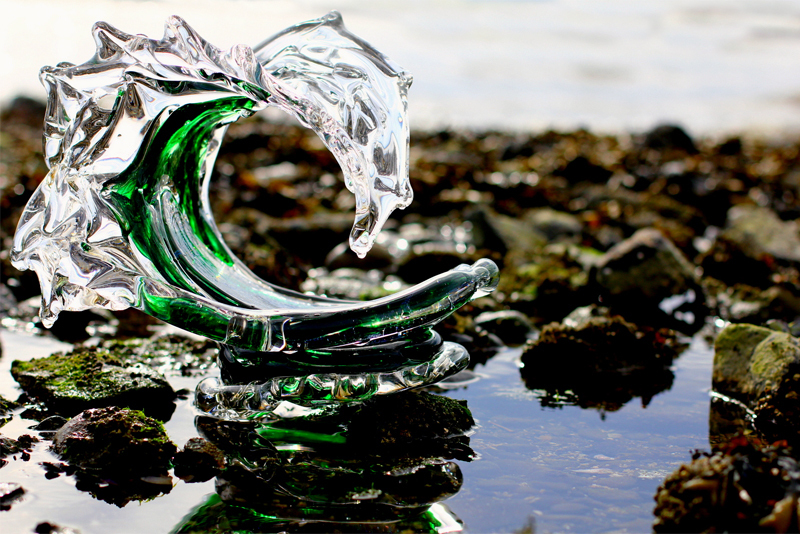 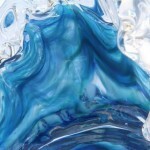 The Tsunami Glass Wave Series can now be found in galleries all over the United States. 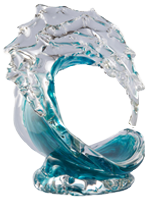 Many Wyland Galleries feature David’s work including those of Key West, Sarasota, and Orlando, Florida. 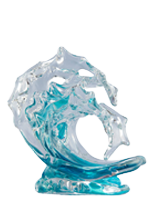 Wyland Galleries of Waikiki, Haleiwa, and Lahaina, Hawaii along with those in Lake Tahoe and Caesar’s Palace Casino in Las Vegas also feature David Wight’s Tsunami Glass Waves. 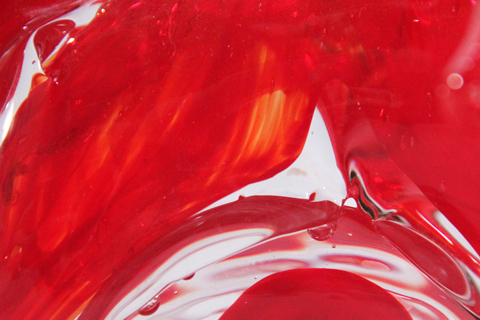 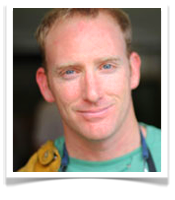 Select a thumbnail on the right to see the variations. 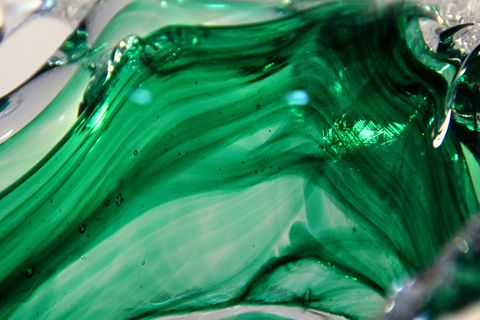 Zoom to view the color option in a larger size.